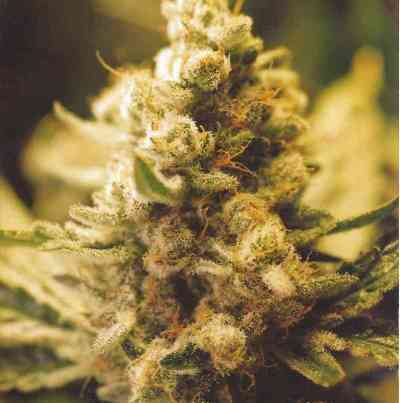 This strain started as a gift seed in our shop. But after many requests she is now available to buy. 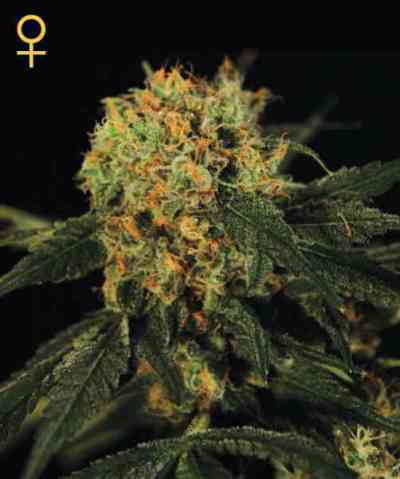 She is a cross of one of our best Grapefruit x (Grapefruit x a sativa dominant Big Bud). Expect a faster and bigger Grapefruit with a hashy fruity taste.